Mike de Sousa is an advocate and contributer of public art and uses words, music and light. His work in digital form is free for personal enjoyment, however it may not be used for commercial gain. Mike is indebted to the music scholarship system in England which awarded him one-to-one free piano tuition throughout his formative years. This together with the support of his aunts who brought him up and encouraged the development of his creativity, provide the foundation for his desire to ensure others are given free access to art in all its forms, and opportunities to cultivate their own interest and involvement in the arts. 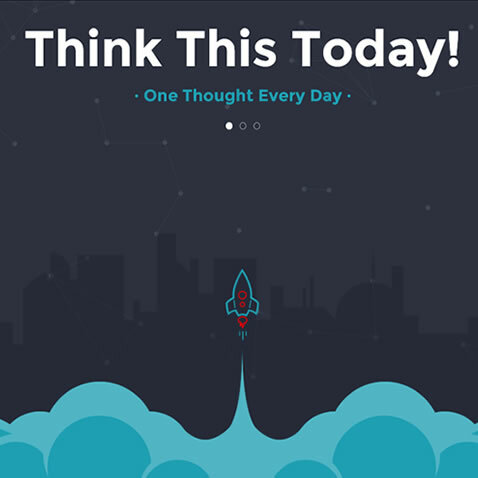 Visit Think This Today to catch up with Mike's latest news and those things that currently inspire him. All music composed, performed and produced by Mike de Sousa. 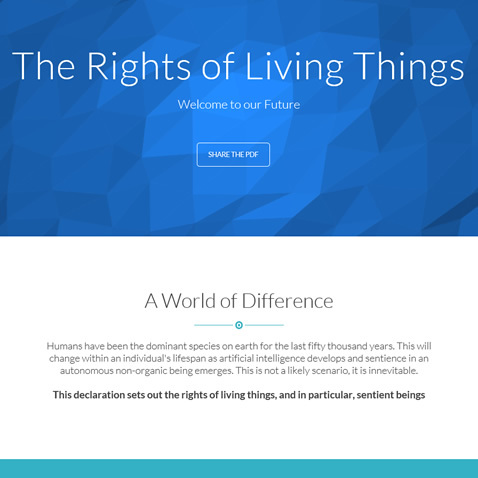 · The Rights of Living Things: a declaration that sets out the rights of living things, and in particular, sentient beings. · Think This Today: one fresh thought each day - the best place to find out about Mike's news and newest work. 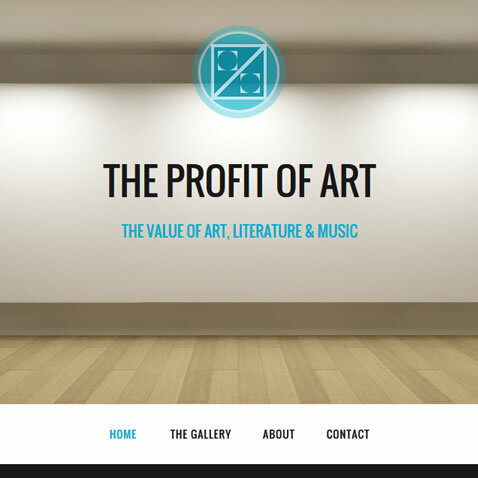 · The Profit of Art: the case for the importance of viewing art's purpose as essentially non-commercial. 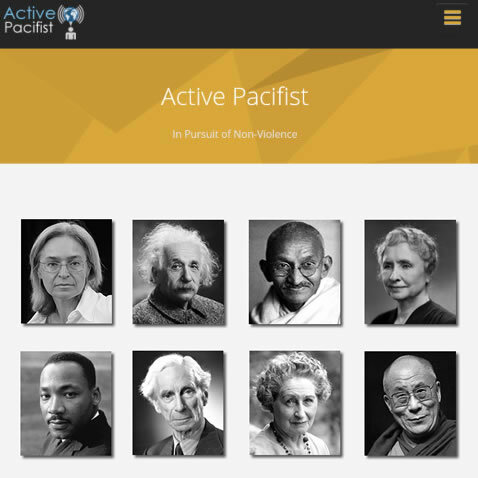 · Active Pacifist: an exploration of pacifism and the need for non-violent resolution to conflict and war. · Lunar Mission Gallery: Mike's artwork and thoughts about a space mission to the moon. 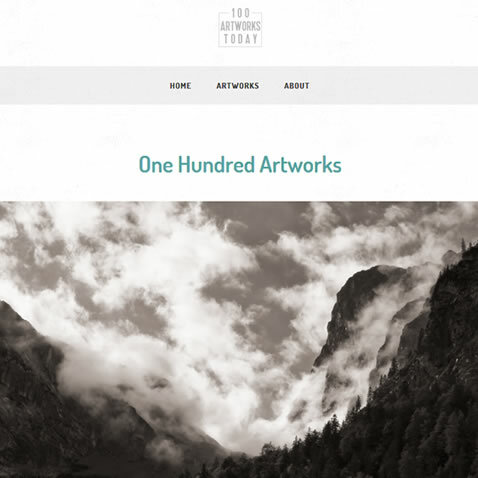 100 Artworks is an online publication of Mike's selected art, poetry and music. I have worked with a variety of visual media. All my published visual output can be enjoyed at EyeInvent, and a selection of my work in all media can be viewed at 100 Artworks. My focus is on form, shape, and colour, and the interaction of images with words and music. I began taking photos after a journey to the Welsh mountains in my mid teens. The landscape was so beautiful, so powerful, I knew I wanted something of the experience to remain. I use a monopod rather than a tripod as I find the moment of best light moves so very quickly. You'll find my photos at EyeInvent. The five projects above take you to places where I write about those things that are most important to me: love, compassion, and beauty. I also publish critical reflections on art, culture and human nature. My Creative Estate is a record in list form of my public artwork. Read one idea each day limited to five lines. I often speak of beauty and love. 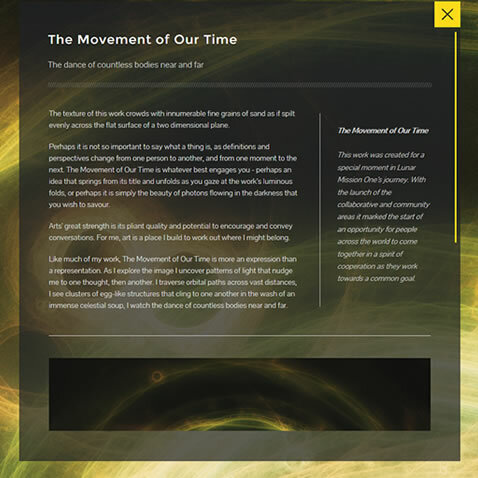 The first part of this work, Think This Today, is a reverse journal that first appeared on the website of the same name where a single thought is presented for each day over a three year period. 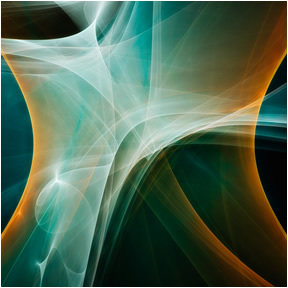 Reversing the order encourages me to think of time, my place, and action within it. The second part and title of this publication With and Alone is a thematic presentation of the same thoughts that allow the reader to quickly locate and consider related ideas. The way I read, the context I read, changes how I read and come to understand. 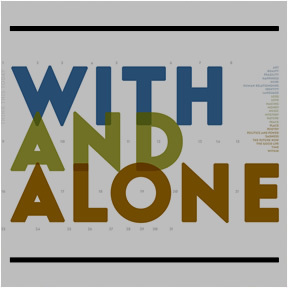 With And Alone is available as a free eBook. The actions of the inhabitants of a small town, Pueblo del Pocito, on the night preceding a funeral mass are inextricably linked to those of the passengers on a bus due to arrive in the town the following morning. The story explores the central themes of desire and deceit as the burial of a stranger, Georgio Sánchez, alters all their lives. The Burial of Georgio Sánchez is available as a free eBook. Sifting sights in syllables of touch you taste. I first started playing the piano when I was six. Every morning I walked to my school with my aunt who taught there. She encouraged me to practice and has continued to support me in my creative activites ever since. I compose for voice, piano, orchestral and ethnically diverse instruments. My recent compositions presented at the top of this page are personal, intimate works full with fire, rhythm and emotion. A taster of my work as a composer and musician is presented here. All music was recorded in my studio and is under copyright. 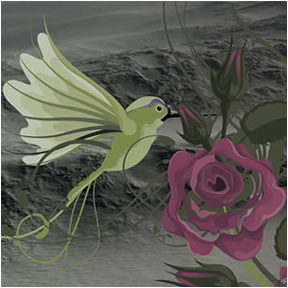 As sweetest bird sing on. Your path: be sure and true. The composition Our Town is an audio recording of music, speech, and ambient sounds forming an integrated whole and where all elements are treated musically. The extract above is from the opening movement, and the baby you hear is Gabriel, my son. The final movement begins with the first word he spoke: bubble. The Our Town Transcript and Composer Notes provide more details about this work. I try to compose music that invites those who may not usually listen to contemporary music. The Journey Home begins without a centre with seemingly random notes but this abstraction soon dissipates and the music begins to settle on a tonal centre before its final resolution. This short piano piece is by way of a compressed summary of a life that begins chaotically, then reaches a point of equilibrium. This three minute composition intones a series of beautiful vocalized legato sound-phrases and evolves into a lyrical melody full with tenderness and romance. Although the voices convey no explicit meaning, they carry an intense emotive power. Composed and Performed by Mike de Sousa, Tenor Sax: Mick Perry. A Silent Movie, a complex and personal work, was composed between 1986 and 1988, runs to forty minutes, and is read and heard concurrently. My creative development by 1987 had led me to increasingly include written text as an integral part of my musical output. In 1988 I decided to embark on a work which would be ambitious in both content and style. A Silent Movie contains a broad range of musical forms from acapello singing, jazz, classical, and spoken word, to the musical use of ambient sounds. A Silent Movie was to become the first 'audiotexs', and was technically very demanding as the advent of affordable digital audio had not yet arrived (all sound material was cut and pasted using traditional magnetic media technology). A Silent Movie runs to forty minutes and is read and heard concurrently. Below is a short extract from the text of A Silent Movie, which appears towards the final stages of the work. A number of themes appear in this extract that are developed throughout the work: the life cycle, human cloning, and aesthetics. A nail lies rusting by a sea red with sunset, In quick corrosion it grasps a last gasp of life, A brittle end to one so firmly struck. Growing close to this infectious ruin Red mangrove swells the brackish borderland, An arc of tangled fingers clinging to the sodden sand. Caught between arthritic joints A bed of leaf, grass and shells, And on this nest, remote decay, A pure glass marble lay. 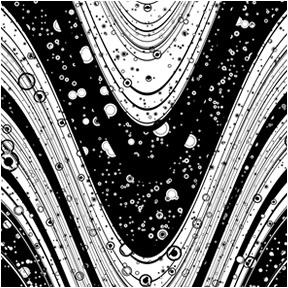 Soft and fixed Peering through this fish eye lens of crystal, An infant's iris flexed to breaking point, Guzzles all sight of misproportioned image, Hauled into a black hole of sensation. A small newborn hand reaches down And from a woollen pocket pulls A single seedless grape. Full Circle ~ extract. Composed by Mike de Sousa - Full Credits. Listen to the full length piece presented in the player at the top of this page. I began work Our Town in December 1997. Over the following two years I interviewed hundreds of people for the project, and made thousands of ambient sound recordings. Our Town is a four movement work which runs to seventy minutes and was completed in the year 2000. From infancy to old age, bankers and beekepers, mothers and fathers, rich, poor, happy, angry, sad. All are part of Our Town. Some tell of their passions, of those who have left and indelible mark on their lives, others of their journey as it nears its end. From morning to night, through sun, wind and rain, through every season of the year, you will hear sounds from familiar and unexplored places.